So let’s get together and celebrate all our incredible mentors! 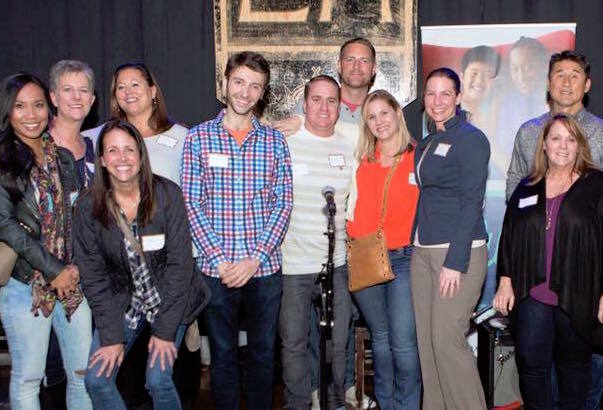 Join us for our 5th Annual Mentor Mixer as we take the evening to thank our magnificient mentors who have dedicated their time and their hearts to mentoring kids impacted by cancer! In celebration of January’s National Mentoring Month, we invite you along with your loved ones to enjoy this special evening full of gratitude, music, small bites and special awards. Know someone who would make an incredible mentor? We encourage and ask that you bring a friend who you see being a mentor in our program! This entry was posted in Appreciation, National Mentor Month and tagged 2018, Alta House, January 2018, Mentoring Month, mentors, mixer, Volunteers.